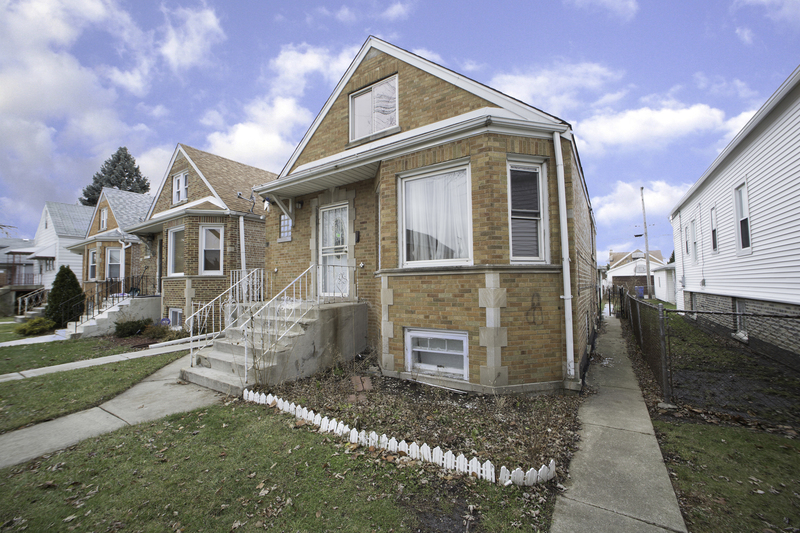 Take advantage of this perfect fixer upper in desired West Elsdon. Introducing this grand 5 bedroom 2 bath ranch full of so much potential and equity. Featuring 2 generous size bedrooms on the main level, full bath, good size kitchen and hardwood flooring. The second floor features a family room which opens up to the gigantic master bedroom. The basement has an additional 2 bedrooms, a full bath and laundry/ living area. Sold As-is. Close to local transportation, Midway airport and the restaurant/ shop scene on Pulaski Ave. Schedule your showing today!